Bluehole and Brendan Greene (aka PLAYERUNKNOWN), the team behind PLAYERUNKNOWN’S BATTLEGROUNDS, announced the start of the game’s Closed Beta Test (CBT). The CBT begins today, February 24 and will be open for four weeks, ending on March 19, 2017 with servers up from Friday to Sunday each week. February 24-26: The first weekend will include SOLO games only, and 10% of them will have the rainy weather setting turned on. March 3-5: The second weekend will focus on DUOs only with 10% the games having the rainy weather setting turned on. March 10-12: The third weekend will be a mix of DUOs & SOLO games and will again feature the weather effects. March 17-19: Plans for the final weekend will be announced at a later date. 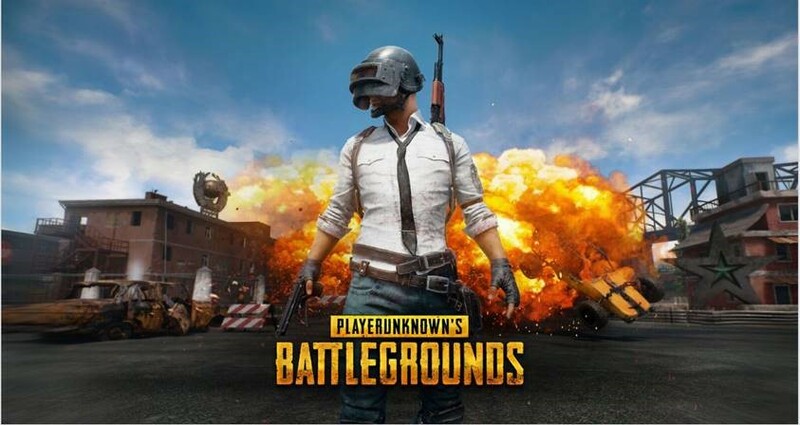 PLAYERUNKNOWN’S BATTLEGROUNDS is a last-man-standing shooter where players start with nothing and must fight to locate weapons, vehicles, supplies and strive to be the lone survivor in a realistic 8 x 8 km world that shows off Unreal Engine 4’s capabilities.